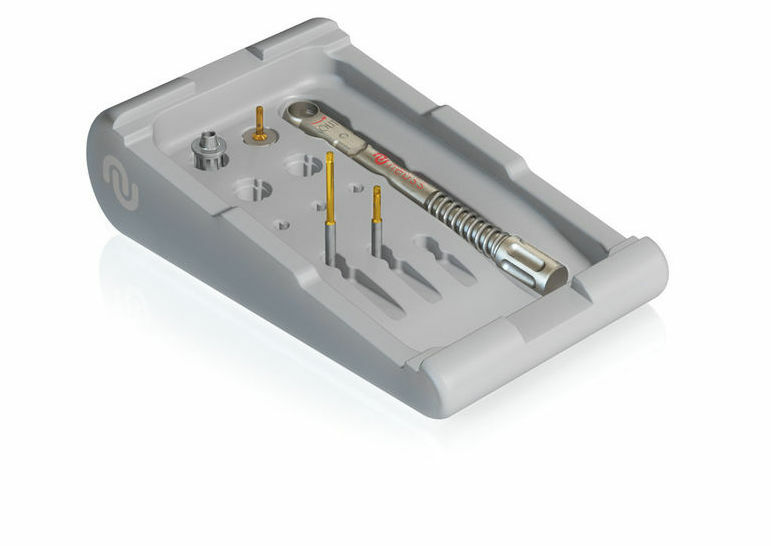 The Prosthetic Tray holds the ratchet, manual handle and screwdrivers and includes spare slots for additional components. 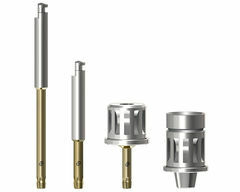 One screwdriver connection is used for all components including cover screws, healing abutment screws and final abutment screws. 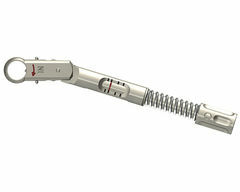 Machine screwdrivers are available in 22 and 32mm lengths and can also be used with the Manual Handle for manual use. The Manual Screwdriver is 15mm. The lid is easy to remove, and the base design allows for easy access to instruments. 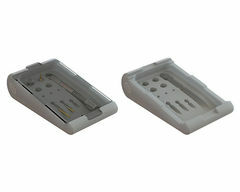 Made of a highly durable silicone and with no grommets, the tray is easily cleaned and sterilized. See Product Sheet for more information or contact your local representative.